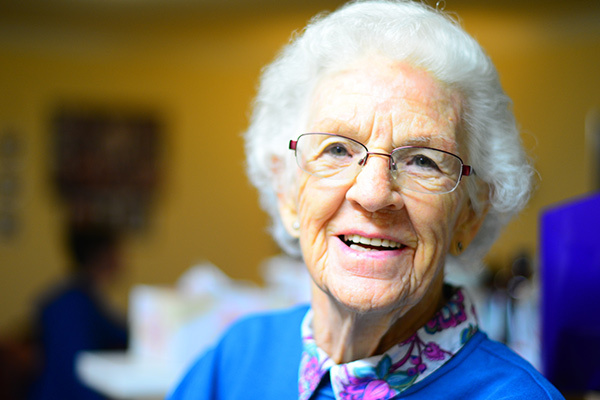 Full dentures are worn by people who are missing all of their teeth. With no natural teeth the upper denture is held in place by suction. The lower must be carefully constructed to sit in the neutral zone. David can explain this to you. Of course, perfect fit is essential for both.. If a denture does not 1) enhance your appearance, 2) enable you to eat better or 3) assist your speech, then it is failing in its three essential goals. Main Street Denture Clinic offers a range of denture products, but we do not outrageously inflate prices with extras or gimmicks like ‘cosmetic dentures’. 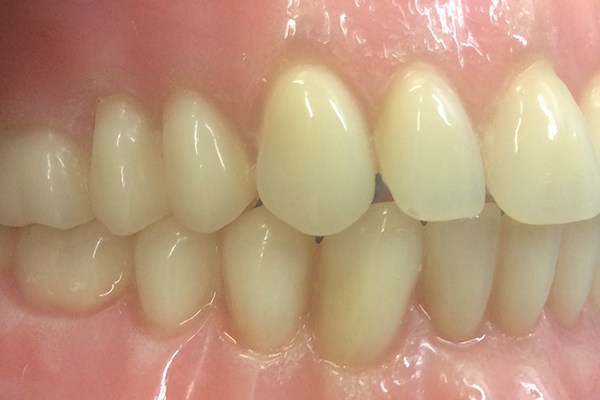 Does anyone really want a denture that does not enhance their appearance? 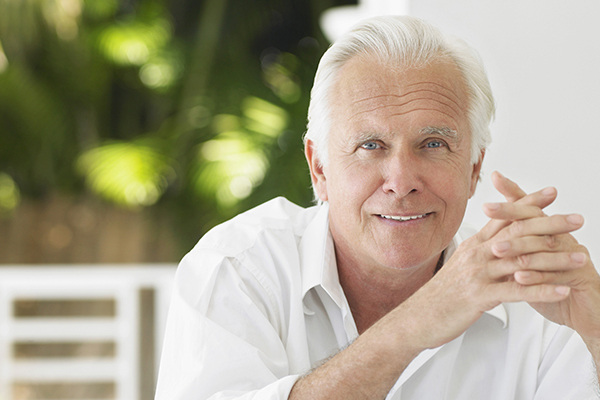 At Main Street Denture Clinic, David Ayton’s preference is to offer premium dentures at a reasonable cost. 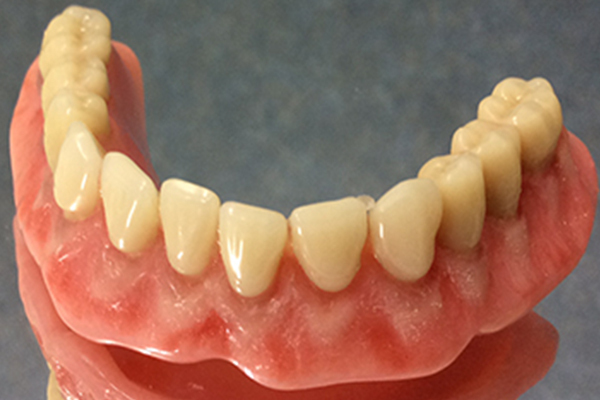 The vast bulk of the fee for dentures is in the labour cost. So large variation in fees should be viewed with caution. We also see no reason to not offer a phone quote and will happily do so. With David Ayton’s considerable experience, you will find the process both caring and consultative. He will guide you through the entire denture process and answer all the questions you have to ensure you obtain an exceptional fitting denture that is comfortable and lasts for many years to come. 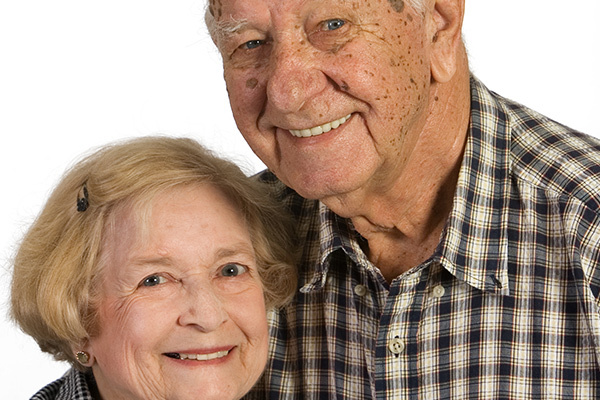 Rubber Based lower dentures can also be provided at Main Street Denture Clinic. 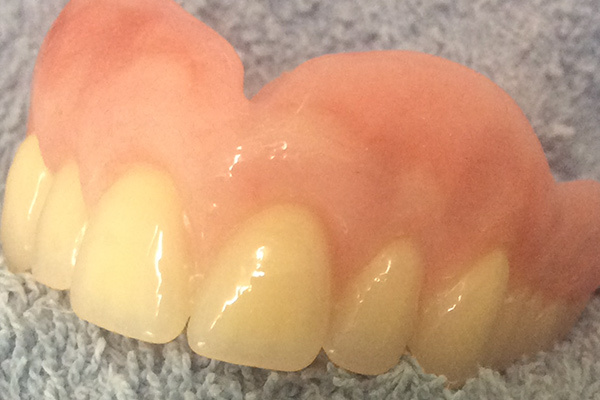 If you have a history of lower denture discomfort a rubber lined lower denture may be your saviour. If you would like to know more call David Ayton for a free consultation.